Clinic Synopsis: Keep your ensemble on the list of school essentials! Increase student interest, deepen ensemble experiences, meet standards, and garner strong support for your program through curriculum integration. Field-tested strategies will be shared that will enable you to begin easily from scratch or expand existing endeavors in any ensemble setting. 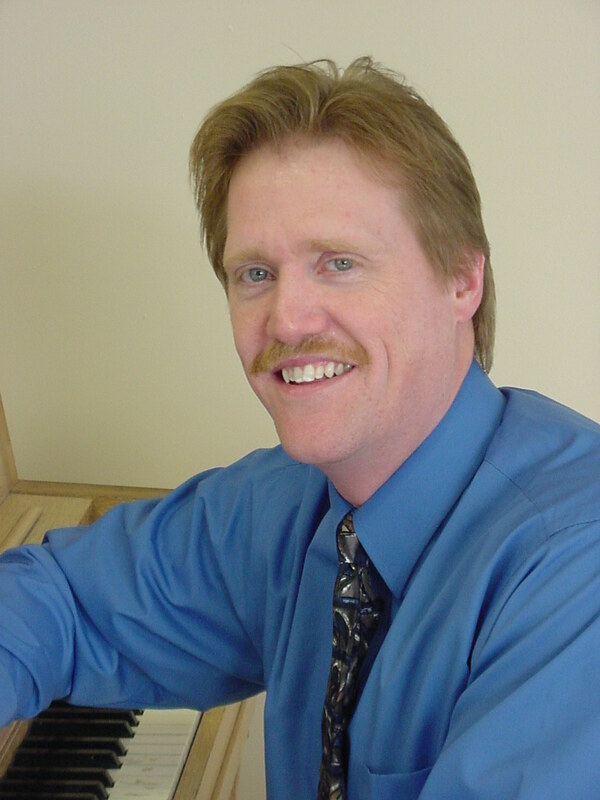 Clinician Biographical Information Kevin Mixon is coordinator for fine arts for the Syracuse City School District, NY. He is in demand as a conductor and clinician for festivals and conferences such as the International Society for Music Education Convention, The Midwest Clinic, Music Educators National Conference, and state and regional music conferences. He is author of Reaching and Teaching All Instrumental Music Students and co-author of Teaching Music in the Urban Classroom (both NAfME/Rowman & Littlefield Publications). Several of his articles have appeared in the Music Educators Journal, Teaching Music, Education Week, The Instrumentalist, and The National Band Association Journal. He is also an accomplished composer and arranger with several published works for band and orchestra available through Carl Fischer Music, Kendor Music, and Alfred Publishing.